Do you use it? It saves lives. I have a feeling with the growing awareness of this tactic, we will find it more and more effective as the years go on. This should never be a tactic you decide to try for the first time on the fire ground. Train, study and know it perfectly before you use it. If you already use it, share it with others. A tried and true fire service tactic. 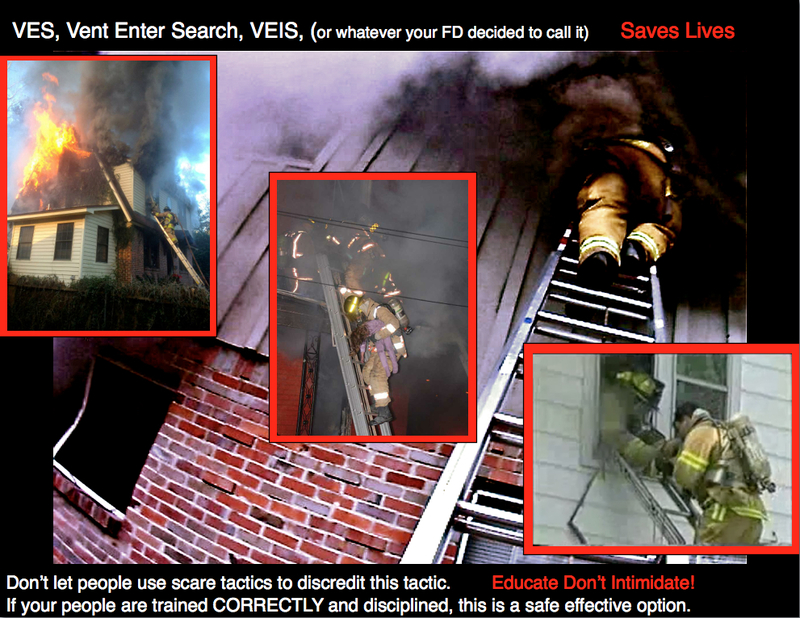 This entry was posted on 04/11/2013 at 2:31 pm and is filed under 3.Search/Rescue/VES. You can subscribe via RSS 2.0 feed to this post's comments.